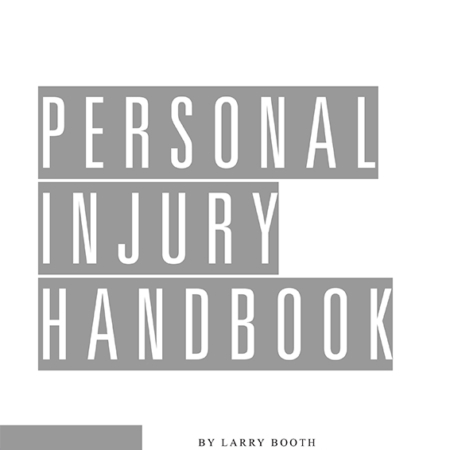 An accomplished trial attorney explains in detail the medical and legal aspects of common neck and back injuries, focusing on how to win larger settlements with better discovery, negotiation and trial techniques. Soft tissue injury cases are plagued with challenges. The injury cannot be proven objectively with an X-ray, malingerers have tarnished the credibility of the entire claim category, and initial settlement offers can be pitifully low. As a result, these common claims will test your resourcefulness. Special techniques are required, and you can find them in Michael Morse’s Litigating Neck & Back Injuries. His practical book is filled with creative strategies for making the injury more tangible, and model forms for improving your advocacy. Litigating Neck & Back Injuries explains in detail the medical and legal aspects of common neck and back injuries, focusing on how to win larger settlements with better discovery, negotiation and trial techniques. The Illustration Gallery contains 90 anatomically accurate, illustrations of the head and spine, created by professional medical illustrator Chris Brown. Use these illustrations to help your treating physician document your client’s injuries and/or blow them up for use at trial. 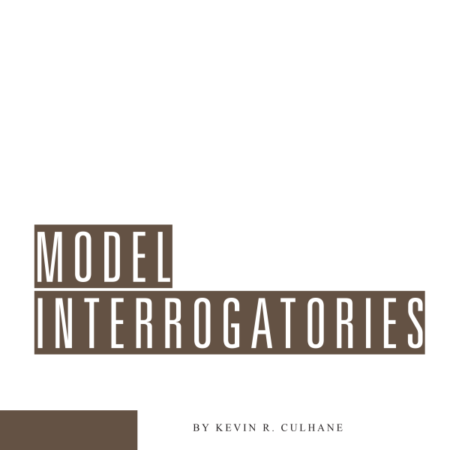 Includes free Digital Access full-text of the book, as well as 70 easy-to-use forms which can be accessed and modified with your preferred word processing program, and the entire Illustration Gallery in PDF format. Michael J. Morse is the owner of the Law Offices of Michael Morse, P.C. and the Auto Accident Claim Center in Southfield, Michigan. Mr. Morse is a trial attorney who handles only personal injury matters. He began his education at the University of Arizona where he earned a Bachelors of Science in business. To continue his college career, Michael graduated in 1992 with honors from the University of Detroit School of Law with his Juris Doctor. Prior to founding Michael J. Morse, P.C., Michael was employed with a medium-sized personal injury law firm. Since the opening of his firm in September of 1995, Michael J. Morse has grown to be the largest law firm in Michigan specializing in automobile, truck and motorcycle accidents. Michael frequently lectures on automobile claims and technology in law firms nationwide. He is an executive board member of the Michigan Association for Justice, and a respected member of the State Bar of Michigan and the American Association for Justice. In addition to serving as legal counsel to his clients, Michael also serves as a case evaluator and arbitrator in Wayne, Oakland and Macomb counties. Mr. Morse lectures frequently on trial techniques and on various aspects of Michigan’s No-Fault law. He has given numerous seminars for various national organizations, including legal, medical and chiropractic organizations. Further, Michael is an adjunct professor at University of Detroit-Mercy School of Law where he teaches law practice management. In 2007, Michael was appointed by Governor Jennifer Granholm to Michigan’s Chiropractic Board. Michael is one of the public members on the Board. His term is 4 years. As of June of 2011, Michael Morse, PC employs 75 people, including 26 attorneys. The entire firm specializes in handling automobile, truck and motorcycle accidents, both first and third party. The firm has a strong emphasis on spinal cord injuries, as well as other back and neck injuries and traumatic brain injuries. Besides the firm’s third party negligence practice, a large portion of the firm’s resources are dedicated to first party litigation against Michigan No-Fault insurance companies. Referral fees are guaranteed in writing. If any reader of this book has suggestions, comments or questions, please email Michael@morse-law.com.